I know I can't be the only one who thinks that Erica Mena & Bow Wow's relationship is fake. The Love & Hip Hop New York stars are engaged and have set a wedding date for April 2015 according to Erica's Instagram. So why am I skeptical about this fauxmance? Keep reading more to find out. 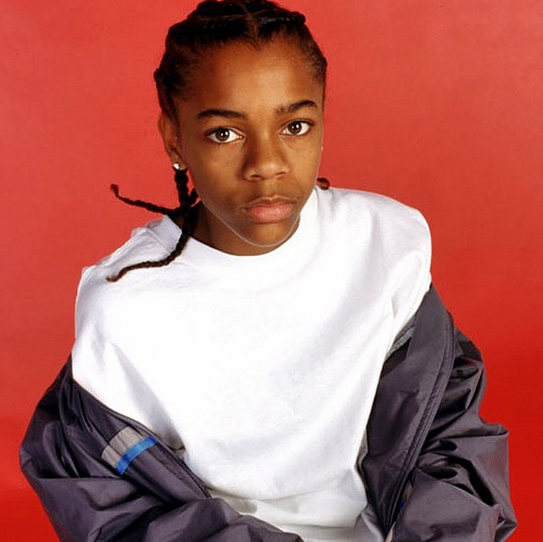 To start, I can't shake the fact that Bow Wow is now a 27-year-old man. I always see him as that annoying, corny, cornrowed kid that was bopping around next to Snoop Dogg, talking 'bout, "Bounce with me, bounce with me". And don't get me started on the fact that he looks like one of my brothers. Seriously, the resemblance is creepy. Anyway, every time I hear about Bow in the news, I think to myself, "Little boy, sit DOWN". That's why I have a mind struggle trying to accept that he is actually in love and engaged. In my mind, he's still too young for all of this. Bow Wow will be losing his major gig as being the host of BET's 106 & Park as of December 19th. The show, after 14 years, is finally going off the damn air and moving into a digital program. So what does this have to do with my feelings on his relationship with Mena being fake? Keep reading to find out more. In November, BET made the announcement about 106 & Park being cancelled, but I'm sure the hosts and crew knew that the program was on its last leg. 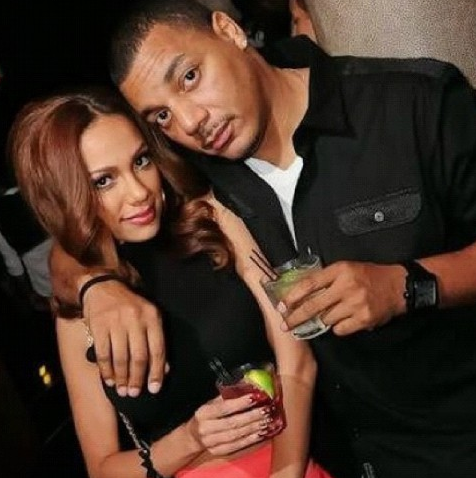 In order to secure a new gig, Bow most likely sparked a relationship with Erica Mena so he could collect some VH1 checks, and get his mug back on our t.v. screens. It's also quite telling that Erica and Bow have deleted most of their Instagram pictures, and the only photos available are ones that were taken within the past 5 months. So, we're supposed to believe that these two met, started dating, and got engaged within a 5 month period? I know, anything is possible, but I'm not buying it with these two. No more than 6 months ago, Erica was getting her lezbun on with co-star Cyn Santana. This jump from Chicken of the Sea to a beef jerky stick is extremely suspect. Sources have reported that a month after Erica ended her relationship with Cyn , she had announced her engagement to Bow Wow. Come on, do they think we're stupid? In July of this year, Bow Wow thought it was necessary to share his ex's sexual prowess with the world. Most notably, he described Angela Simmon's slob skills. Now, does this sound like a man that is in love and ready to get married? Nope! This fauxlationship is so forced and made for t.v. I wouldn't be surprised if they actually went through with the wedding just so they could get a VH1 spin-off, but my bet is that Erica will be on to the next man (or woman) soon. 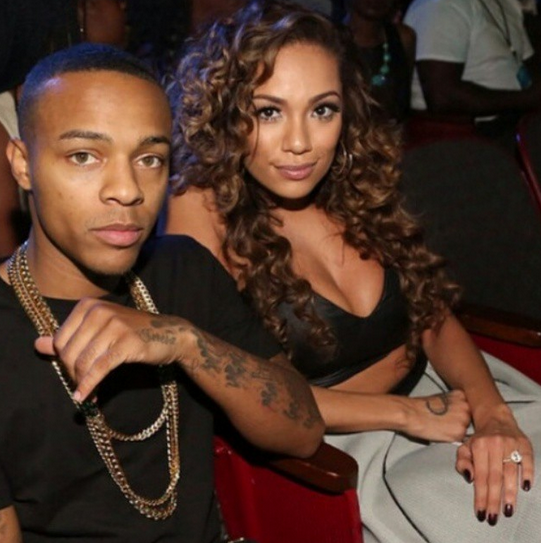 What do you think of Erica Mena and Bow Wow's relationship? Is this love fake or built to last?